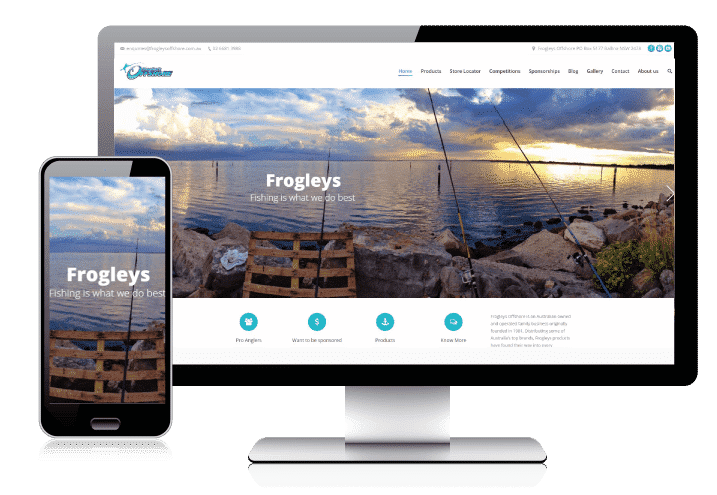 When Frogley’s Offshore came to us years ago, they were outsourcing their marketing, PR and social media to several businesses, as well as doing a whole bunch on their own. Then, they grew. And grew! And now they’re growing beyond. Four Drunk Parrots has been thrilled to shake hands with Frogley’s, and to take on all of the marketing needs for this respected and crucial fishing world wholesaler. What did we do for Frogley’s? We looked at the overall marketing strategy for the group of companies, revised financial goals and budget, and decided on the most effective channels for the respective brands to reach their target audience. How Did We Become Fishing Marketers? No one in our team had ever been fishing! Luckily, we love these challenges — and Frogley’s has such a diverse portfolio of high quality brands, we knew it was important we got the branding on point. So, we immersed ourselves in the fishing world and attended “fishing school” with the Director, so we could differentiate each brand, and develop proper communication strategies. 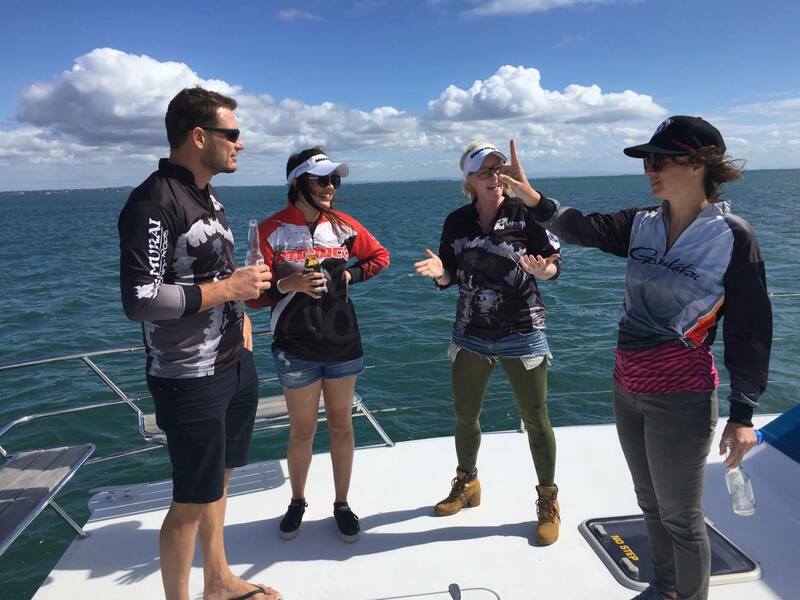 We learned that our main target market — the average “fisherman tradie”— was light hearted, opinionated, and loved having a beer with his mates on the weekend. So we spoke to them through memes and funny videos. Across all brands, we developed a social media strategy and wrote new editorial calendars. Some of our posts went viral instantaneously. Our target market also loved freebies! We created weekly competitions across social media, gaining exceptional engagement results from audiences. Frogley’s ambassador program was also due for a revamp. Their 38 sponsored anglers had no clear strategy and, therefore, the content across all channels was chaotic and inconsistent. 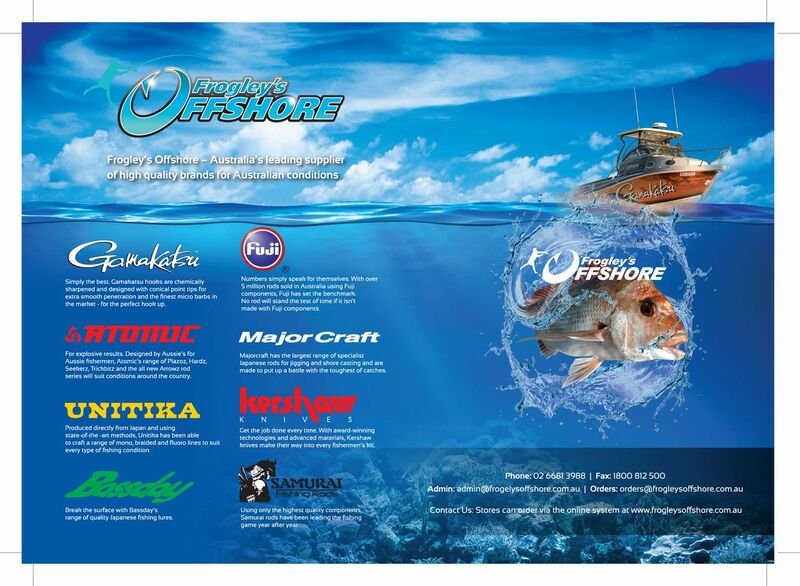 Our new foundation and purpose was to increase brand awareness, but we also wanted to create a win/win strategy for our sponsored anglers, who attend tournaments all around the country, go on amazing fishing trips, and have a passion for sharing their knowledge with the public. Good content equalled more exposure for the ambassadors, and at the same time we made sure that the content reached the right people, at the right time, on the right channel. We gave them the spotlight whilst also giving guidance on creating key content across social media posts, videos and blogs. We educated them on the importance of real-time marketing and of providing live content from fishing tournaments and events. We also got down to the nitty and gritty, reviewing the annual marketing budget, and reallocated spending towards more effective advertising platforms. Our team of graphic designers worked creatively towards producing a variety of items like print magazines, merchandise, and social media designs.